Rotary membership is by invitation of local clubs. 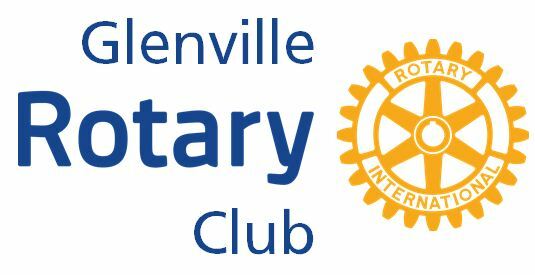 The Rotary Club of Glenville is accepting new members and has up to date literature describing Rotary in general as well as what the Glenville Club’s activities and projects have been. You may request this brief brochure by clicking here for the PDF version. If you would like additional information, please complete the attached PDF form for prospective members. for the club’s weekly meeting at 7:15 am on any Friday. You can also click here to email our club for more information about membership or upcoming events.